Practical Tips for Trial Attorneys is packed full of practical advice for lawyers who go to court or aspire to go to court and who are willing to learn from the successes and failures of others. 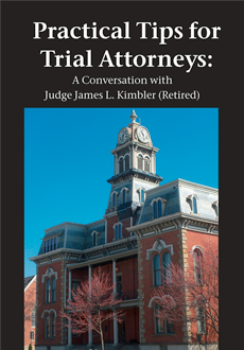 All the trial advocacy courses in law school can’t give you what Retired Judge James Kimbler gives you in this book: the insight of over 30 years on the bench. Whether it is discussing how to get along with judges or what to consider when selecting a jury, Judge Kimbler’s experience and insights will make any trial lawyer a better advocate. Written in an informal and easy to read style, Judge Kimbler recounts winning and losing moves he has seen firsthand so his readers can take advantage of the winners while avoiding the losers. Offering practical advice, Judge Kimbler’s love of trials and his respect for what trial lawyers do is reflected on every page. 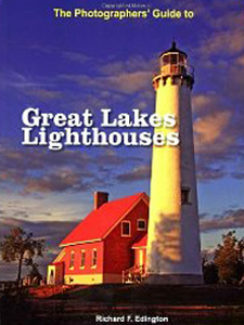 His practical advice will make the trial lawyers who read this book better advocates both with judges and with juries. 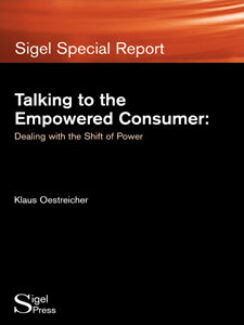 This is a must read for any trial lawyer.